A woman who heard screams the night of Reeva Steenkamp's killing was questioned on Tuesday on why she thought there was an intruder in Oscar Pistorius's house. "I thought there was an intruder... that was my perception. In my mind they were attacked in that house," Michelle Burger said during questioning by Barry Roux, for murder accused Pistorius, in the High Court in Pretoria. Burger's home is about 170m from Pistorius's Pretoria townhouse. She has testified that she heard screaming and four gunshots the night Steenkamp was killed. Roux contended on Tuesday that Burger had been influenced by media reports on Steenkamp's murder. He repeatedly told her to "just listen to the question please" when he was not satisfied with her replies. 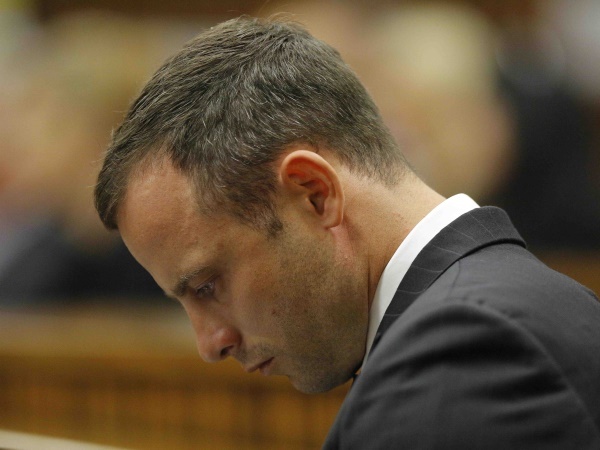 The State will try to prove that Pistorius committed premeditated murder when he shot and killed Steenkamp through a bathroom door in his home on February 14 last year. In addition he is charged with premeditated murder and illegal possession of a firearm and ammunition. His lawyers will argue that he mistook her for an intruder when he shot through the door.